What we've found is that big transportation brokerage firms use and abuse carriers and are unreliable to their customers but have such an extensive network that carriers and customers feel like they have no choice but to use them. Your solution is American Alliance Logistics. Let us serve you with the best broker experience you could possibly want. Partnerships are the cornerstone and foundation to all businesses. 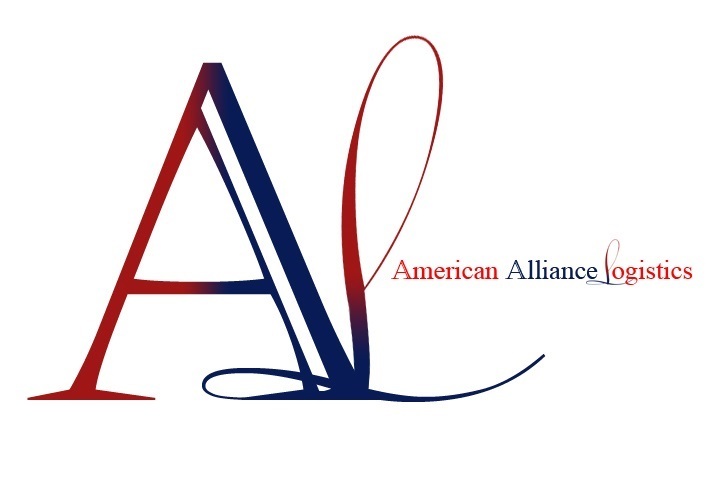 At American Alliance Logistics we value the relationships with our customers and carriers and strive to be partners. Collaboration is key to all that we do and how we ensure that every pick-up, transport, and delivery exceed your expectations. Together we can accomplish anything. Even though freight and transportation are commodities, we believe people are our business. Through 24/7 communication, enthusiasm, and attention to detail we honor our commitment to make sure every job is done and done well. The American Alliance Logistics family understands the importance of a shared goal, but we also want to help our partners meet the individual goals they have for their businesses. We are innovators in the transportation brokerage industry. We unite with you to help your business grow and we will be there every step of the way.